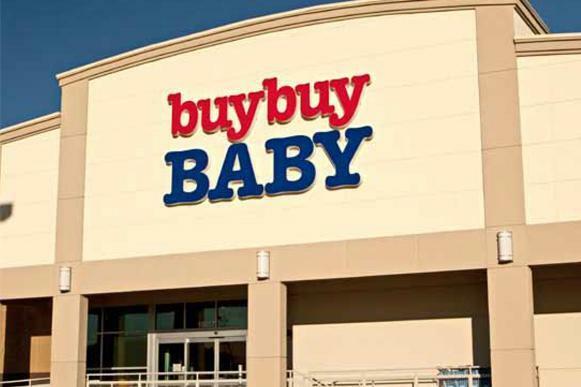 Buy Buy Baby in Columbia, South Carolina offer a very nice and well stocked nursing mothers room. Amenities provided include: Two rocker-gliders to accomodate more than one mom. Nursing covers sold in the store (If you're shy having other mom company). A baby changing area (stocked with diapers and wipes for your use). Table with activities for smaller children. The room is decorated like a nursery.